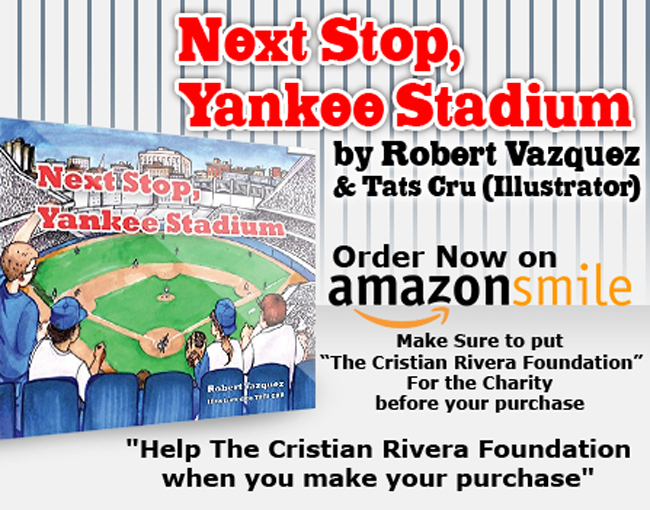 Robert Vazquez, a proud committee member of the Cristian Rivera Foundation, authors a children´s book entitled “Next Stop, Yankee Stadium”. Whether you´re looking forward to or thinking back on your first Yankee game, “Next Stop, Yankee Stadium” captures the legacy and the excitement of attending a game at sports most coveted venue. Travel back in time with four childhood friends on their visit to Yankee Stadium. You will be transported through the bustling city as the four friends make their way to the historic and impressive landmark. The city and stadium illustrations are brought to life by legendary Bronx Graffiti pioneers, TATS CRU. This book is a true Yankees adventure for all. 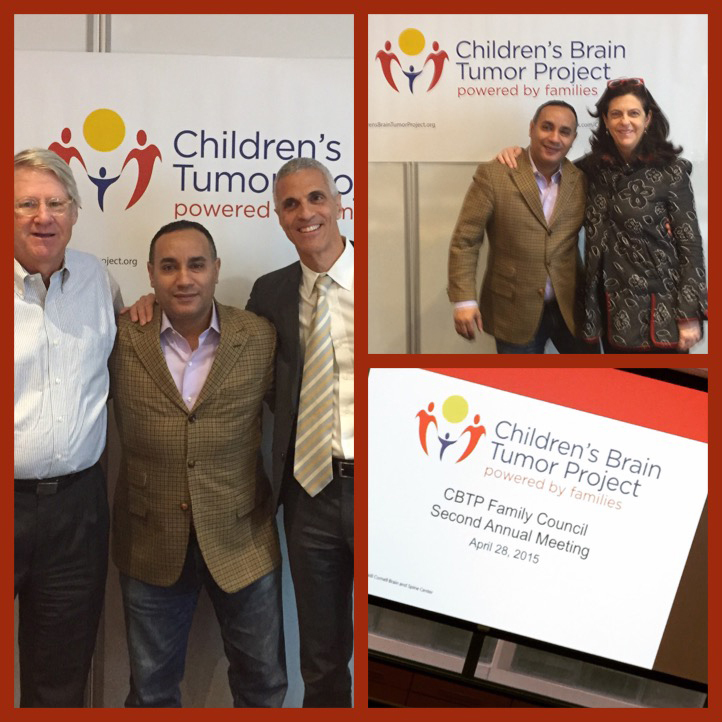 2)Create an account and select “The Cristian Rivera Foundation” as the charity you would like to support. 3)Select your items as you normally would and Amazon will make a small donation on your behalf. No extra fees! You shop– you help us get closer to a cure for D.I.P.G. 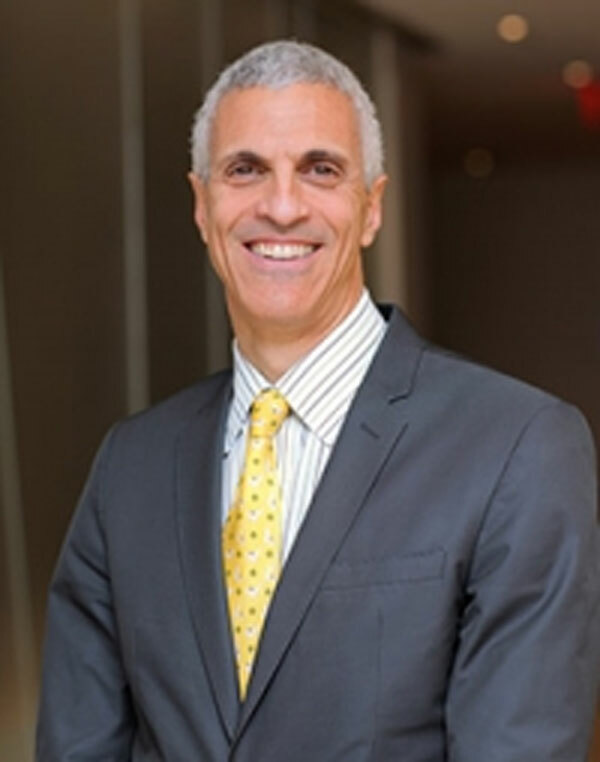 Author adminPosted on August 19, 2016 November 5, 2016 Categories CRFnews, NewsTags Book, Children, Children's, Committee, Member, Next, Robert, Stadium, Stop, Vasquez, YankeeLeave a comment on Robert Vazquez, a proud committee member of the Cristian Rivera Foundation, authors a children´s book entitled “Next Stop, Yankee Stadium”.